Non-binary photographer Alani Baum returns to their hometown of Winnipeg for the first time since they ran away at 17 years old—nearly 30 years ago—because their mother’s dementia has taken away her capacity for speech. A lightly experimental novel about memory, identity, love, and mental health. Complete at approx. 115k words. 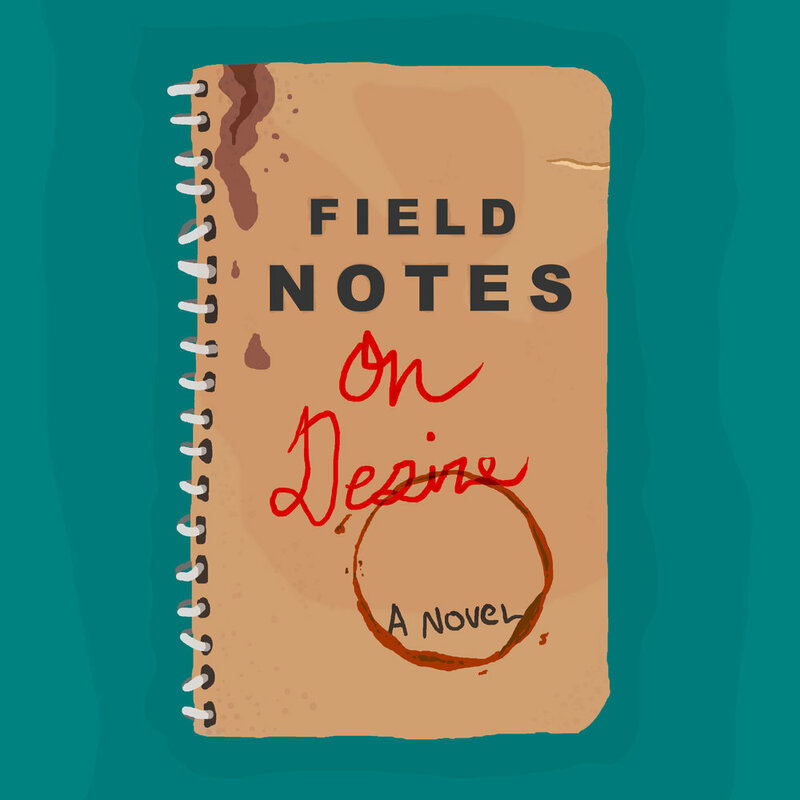 An experimental novel written as the journal of character Genny Ford. Genny starts writing this in order to track her sexual experiences as well as her discordant emotional desires, but evolves into a space she returns to during times of crisis or when she feels the need to interrogate her life in her perennial attempt to understand her place in the world. Complete at approx. 50k words. 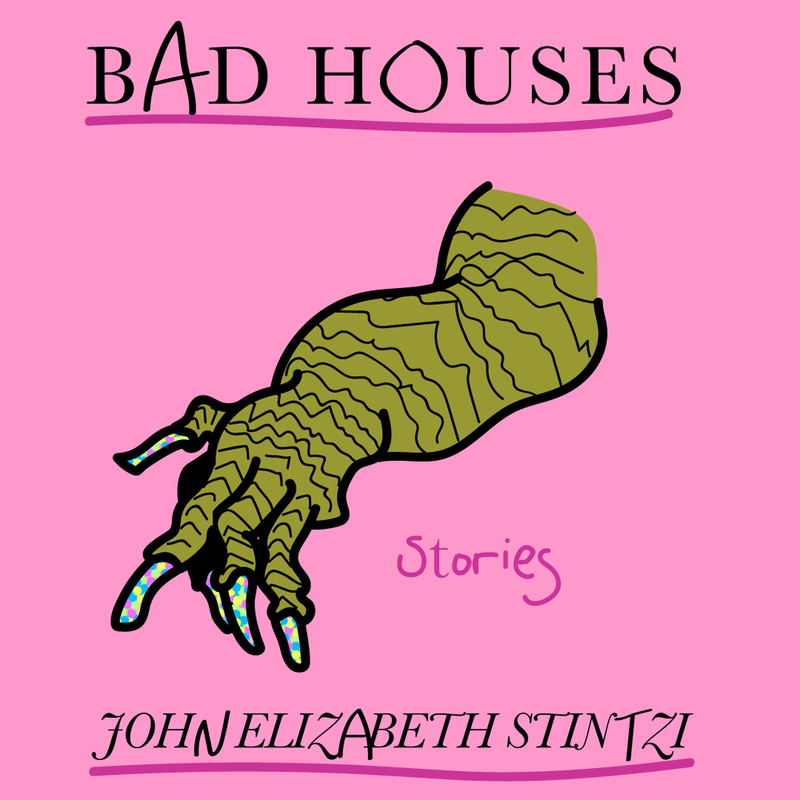 An eclectic collection of short stories about disconnection, mental health, gender, and violence—many of which feature bad houses. 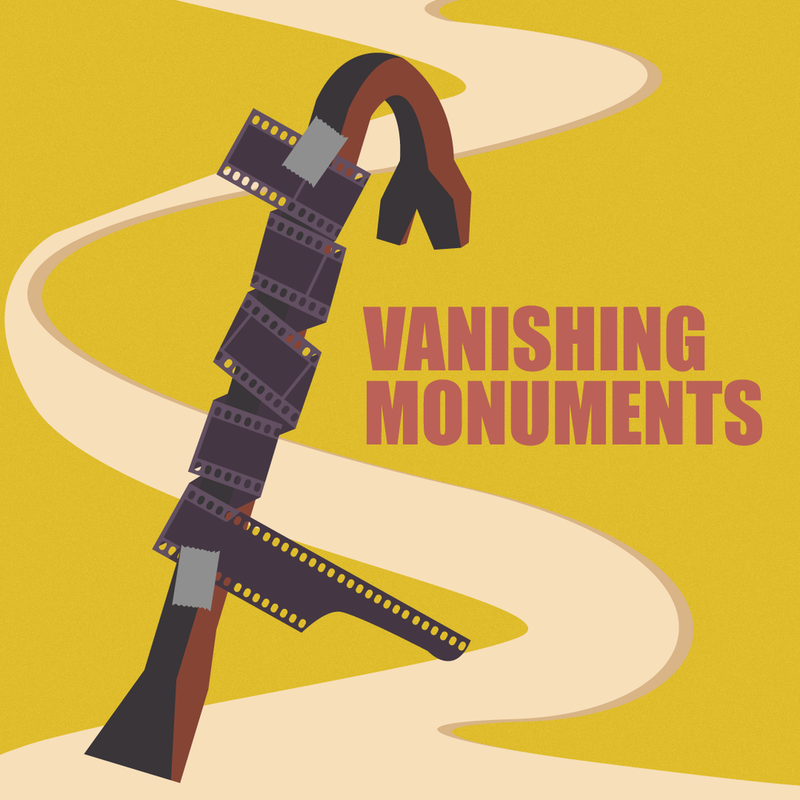 Stories in this collection have been finalists for contests and published (or are forthcoming) in spaces such as Ploughshares, Black Warrior Review, The Puritan, and PRISM International. A collection of poetry centered around the year I lived in Jersey City, New Jersey, and my journey through questioning my gender identity. Poems from this book have been published in spaces such as The Malahat Review, the anthology A Portrait in Blues, and my chapbook The Machete Tourist.